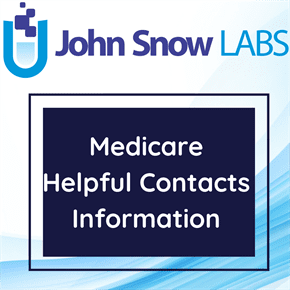 This dataset comprises of a database of agencies listed by state and topic to provide the individuals with contact information for specific organizations or help them get answers to their Medicare related questions. This dataset is provided by the Centers for Medicare & Medicaid Services (CMS). They provide contact information for specific organizations that can help the individuals with Medicare-related questions. It includes general information for different Medicare agencies such as their organization and agency names, different kind of phone numbers, street addresses, E-mail as well as their web addresses and many more.